Wouldn’t you be annoyed when it takes loads of time while sharing heavy files to others on the internet or anywhere else? Apart from taking a lot of time, the bandwidth of your website also increases when the files have not been compressed. To save yourself from this predicament, the best way to boost up the loading time and reduce the bandwidth of your website where you’ll be uploading the files is to optimizing them and reducing the size of the images as much as possible. This can only be possible with the help of an image compression software. The primary advantage of compressing files and reducing the size of the images is that the website can download the low-sized images faster, providing a great surfing experience to the users whenever they visit the website. In fact, the image compression process is not only helpful while uploading them on the website but also works when you have to share the images over the internet with others without taking much time, reducing the disk space on their computer or deleting unnecessary files from different folders. Another major benefit of compressing files is when you want to send high-resolution files to someone via email but can’t go ahead because your email service has a restricted attachment size limit. The same situation arises when you want to share the files via a service like WeTransfer or even sending them to a remote cloud server. To overcome these problems, you can get your hands on an image compression software. This software allows you to compress files and then make them shareable. When the files have been optimized, they can be successfully shared via email as their size falls within the attachment size limit of the email service. Well, it seems that’s not all. In addition to compressing files, some image compression software also offers plenty of additional features including but not limited to encrypting files and protecting them with a password. The question that now arises is, how should one go about and compress the files or reduce the size of the images? For this purpose, image compression software has been developed to make the process of sharing and archiving files easier. With the right image compression software at your disposal, you can optimize the files and reduce their size so that they can be easily loaded on the website and can also be shared with others over the internet. Tons of image compression software are available on the internet – some of them are free image compressors while others need to be subscribed in order to enjoy their additional services. There are also some photo compressor software online that can only be used when you are connected to the internet. However, we would only recommend you the best image compression software that can reap you benefits in the long run. Check out the following best image conversion software that reducing your image sizes without affecting their clarity and quality – each one of them is excellent in its own wonderful ways. 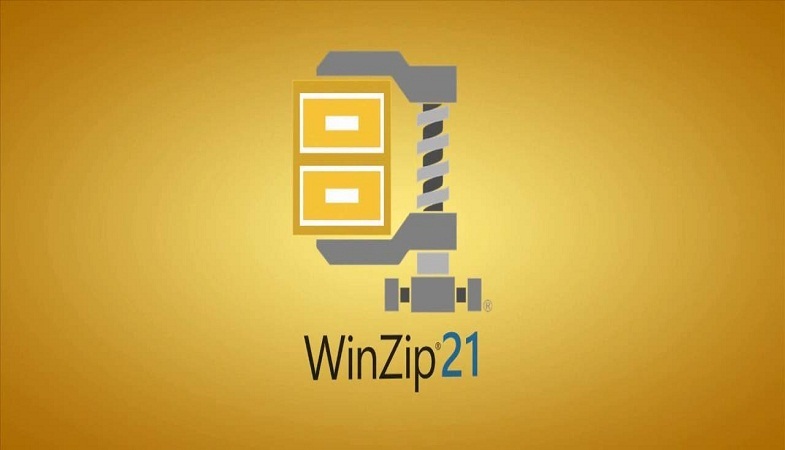 Undoubtedly, Winzip is one of the most famous and oldest software in the world of software utilities. This is the original file compression tool and is still considered one of the best ones out there. It’s version 21 is out, proving that it is still going strong amongst the users. The standard version costs $35.94 and is worth its price. It provides support to a various range of archive formats such as ZIP, ZIPX, RAR (extraction only), 7z, TAR, GZIP, VHD and XZ. Moreover, it also offers integration with a number of programs including Office for easy zipping as you continue to do your work. Additional features include advanced file sharing options, splitting of large zip files to fit different media, an advanced zip management system and a cloud support. This software is really easy to use and is quite flexible. WinRAR is the only image compression software that has the ability to create RAR archives. 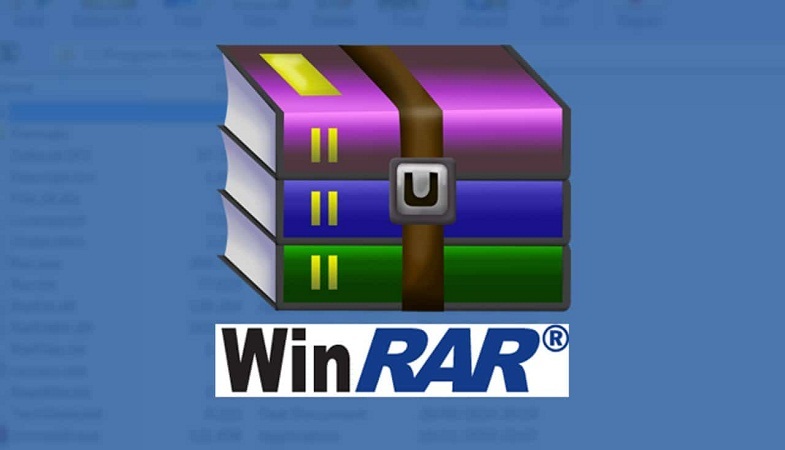 This feature of WinRAR makes it famous in the world of compression software and it has already made a name for itself. There are compression software that can extract RAR archives but none of them can create them. Costing approximately around $46.54, this software can compress files into various other compressed formats. At first, you might not be very pleased with its interface but once you get a hang of its incredible features including full RAR support, speed, encryption, self-extracting archive creation, and different themes, you wouldn’t want to step back from your decision. You can always check out its trial version to find out if this is the image compressor you’ve been looking for. This image compression software might not come to your mind first when you think of compressing files but it is becoming increasingly popular amongst the users because of three main reasons – a considerately designed interface, an excellent format support and being completely free. With a simple drag and drop process, you can easily create and extract archives to a various range of formats. If you do not want to use the drag and drop method, then you can also go to the Windows context menu to compress the files. Hamster Zip Archiver also offers cloud support which means that you can create a compressed file, upload it to Dropbox, Google Drive, OneDrive, or Yandex Disk, and then share away the link in just one quick. The only drawback of this image compression software is that it is only available for Mac, Windows, and Linux users. 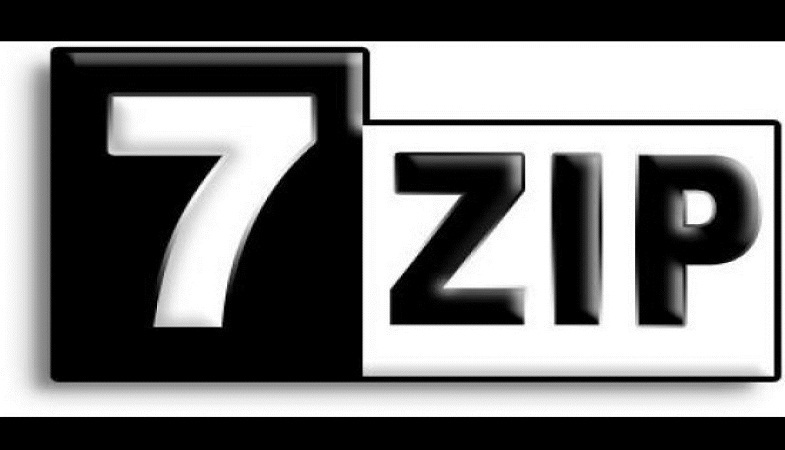 7-Zip is a free image compression program that comes with an excellent reputation. It can handle various compressed file format quite efficiently. One of the best features of this compression software is that it boasts its own compressed file format – 7z. With the help of it, you can compress heavy files with a high compression rate. However, while doing so, you might experience some speed issues during compressing files. Speaking of its interface, it is not very attractive since it offers quite a number of context menu entries which can make it a bit confusing. To get away with this issue, you can head over to the Options within the software and get rid of the options you do not need. Just like 7-Zip, PeaZip is also a free image compression tool that works for Windows and Linux. Apart from compressing and decompressing files, it can convert archives between different formats. It offers an encryption service, a two-factor authentication, and a password manager to protect your compressed archives. 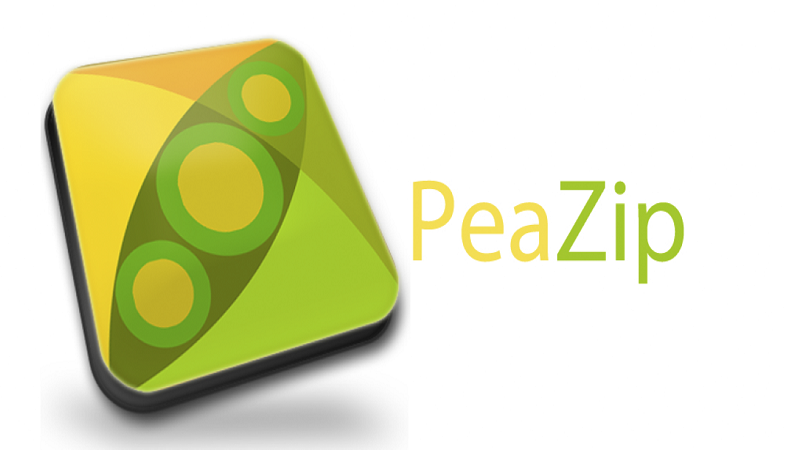 PeaZip is one image compression tool that can (sort of) create and also extract the RAR files. It can either work on its own or work together with WinRAR. For the latter, WinRAR needs to be installed on your computer so that PeaZip can gain the full RAR support from it. What Does a Membrane Filtration System Do?